Don’t be afraid to express your true feelings to people. 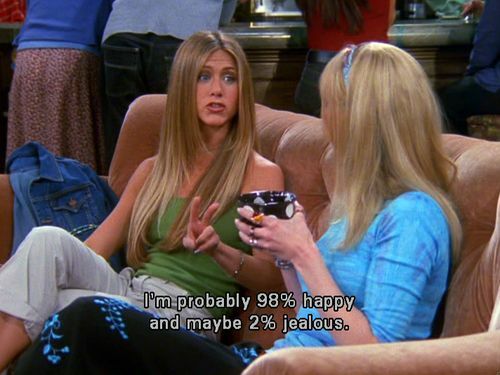 This is one of the important lessons that F.R.I.E.N.D.S taught us. No doubt it is just so difficult to express what you feel, but at the same time, it is really important to do so. Taking that first step is really tough, but if you take that first step the rest becomes easy. So, go for it. If you have found your love, then go and get it. You should not leave everything to your destiny. If s/he is the one for you and you are really sure about it, then go and get your love. Well, yes, this is another important lesson that all boys might have learnt. Getting waxed is hell painful. So, all those who say or feel, “mard ko dard nahin hota”, try waxing. If you have good friends, then half of your problems are solved. So, always cherish your friends. 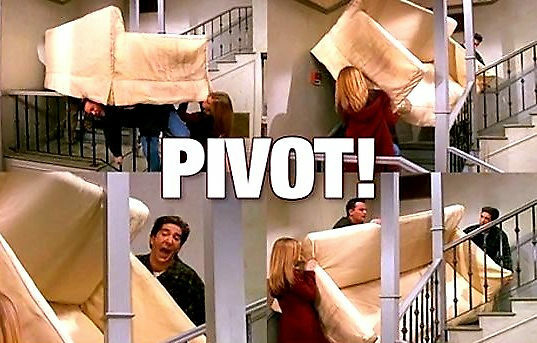 Whenever you are helping a friend move in, always remember one important thing and that is…..to pivot. I am sure no explanations required on this one. Grammatical lessons learned: You’re means YOU ARE! 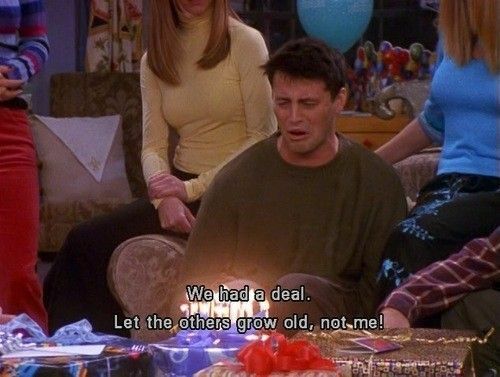 Please note: There are worse things than turning 30. 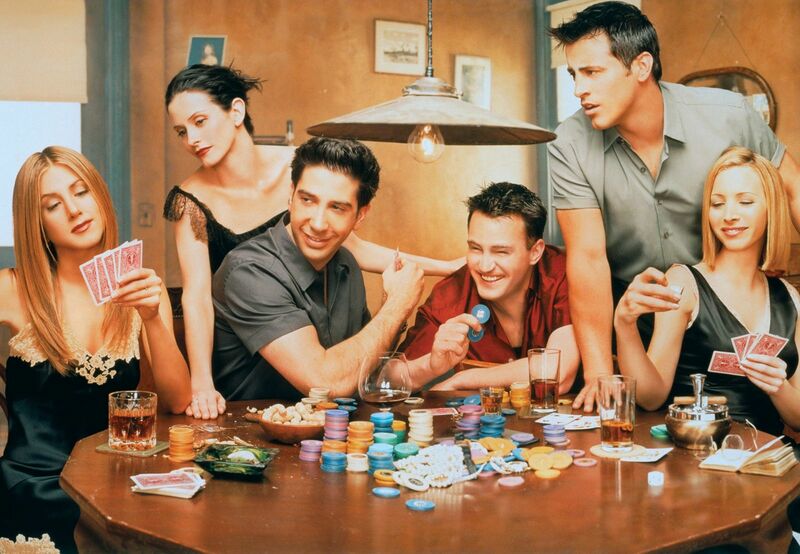 F.R.I.E.N.D.S portrayed “N” number of problems that one actually faces and turning 30 doesn’t even qualify to be a problem. Love yourself the way you are. Every individual is beautiful in their own sweet way and needs to accept it. Break the cliché: Even Women can propose. It is all about expressing yourself and how does it even matter that who proposed. The most important thing is 2 people, who are in love should realize this and should talk about it. It doesn’t even matter who proposes. One can lie to others, but you can’t lie to yourself. All of us know this already and it is true in every sense. You can always count on your friends. You can be yourselves with them. 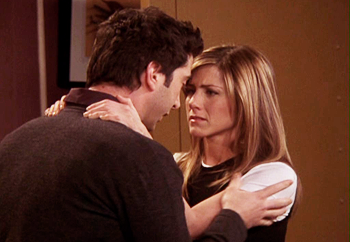 You don’t have to pretend anything and you can always rely on your friends. 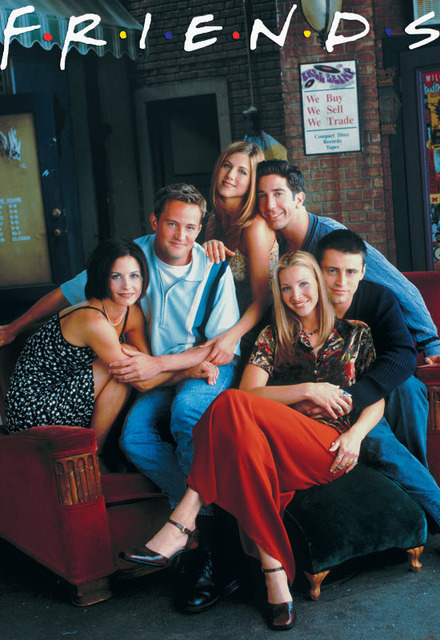 They can help you in moving out from a rough patch. If you believe that something is worth taking a risk, then who is stopping you? You want to take a risk, do it.